ARIA, KOREAN TAPAS WAS FEATURED ON KTVU CHANNEL 2 FOX NEWS ON APRIL, 5 ABOUT FOODBEAST NOODS OAKLAND EVENT ON APRIL, 7. 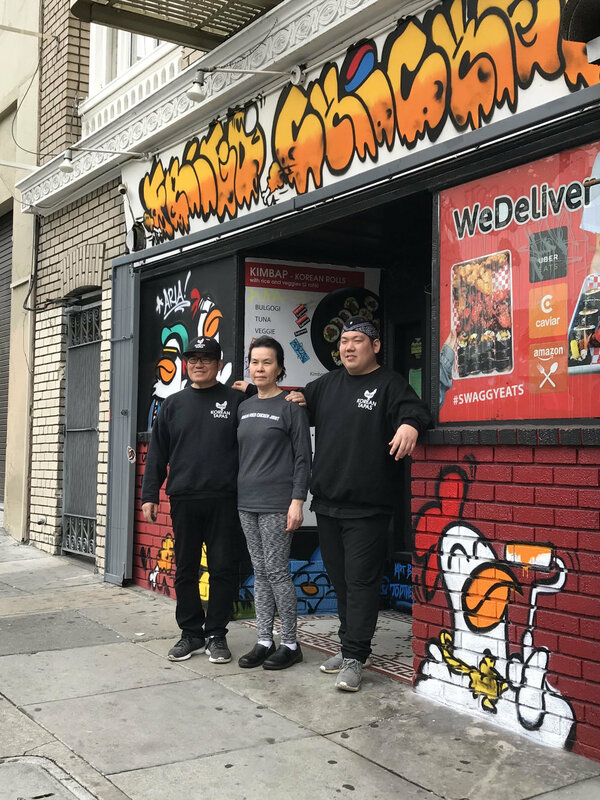 SF's Tenderloin District has a seedy reputation, but if you pass on it because of that, you're missing out on a picturesque neighborhood with some pretty unique culinary innovations. 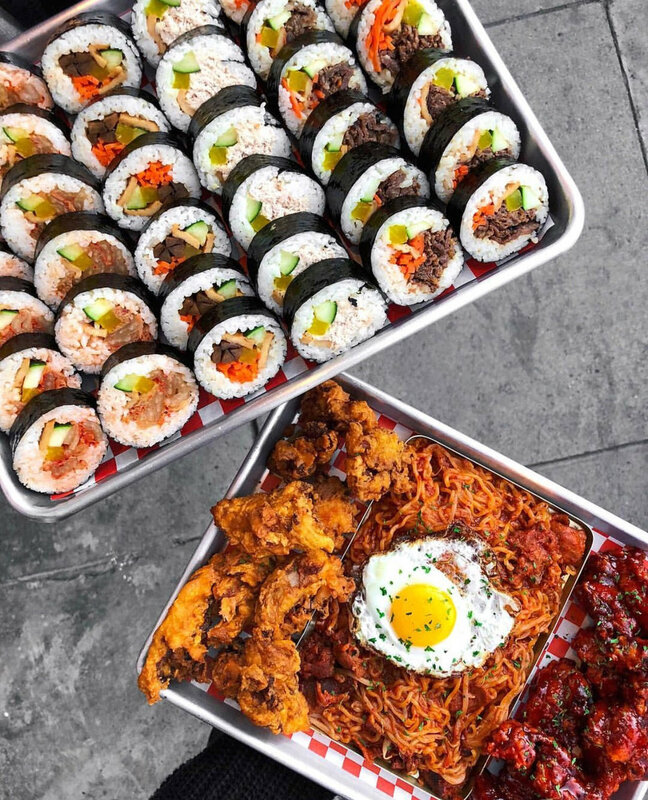 A chief spot to visit is Aria Korean Tapas, where Charlie Kim cranks out kimbap and Korean fried chicken that SF's foodies flock to. His fusion of Korean street fare and San Francisco street culture has bridged together in his newest creation: The Big Loco Chimichanga.